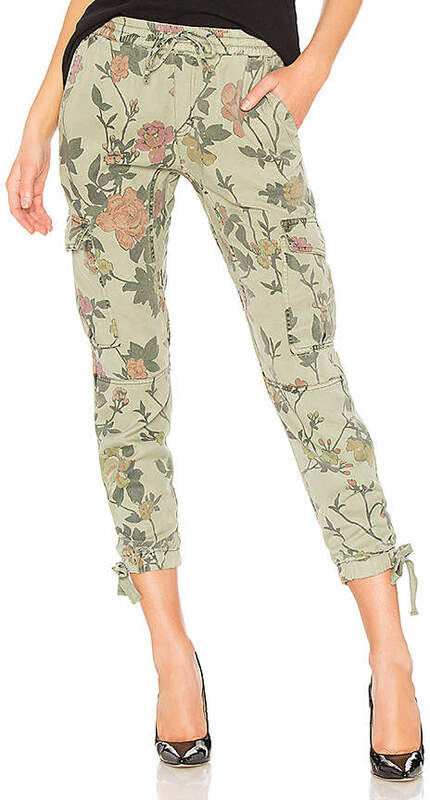 Pam & Gela Floral Printed Cargo Pant in Green. 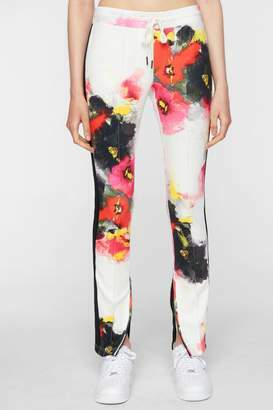 - size XS (also in ) Pam & Gela Floral Printed Cargo Pant in Green. 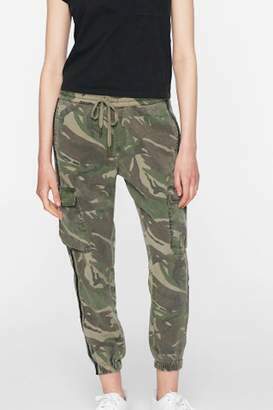 - size XS (also in ) 100% lyocell. Dry clean only. 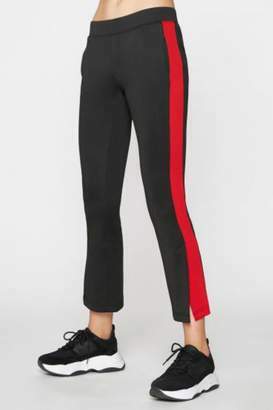 Elasticized drawstring waist and cuffs. Side slant pockets. 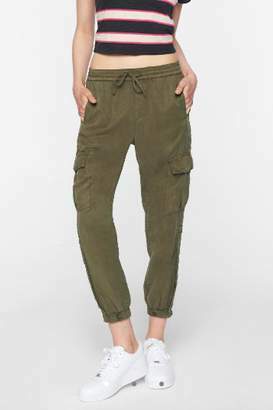 Cargo flap pockets with snap button closures. PANX-WP76. HP40411196. 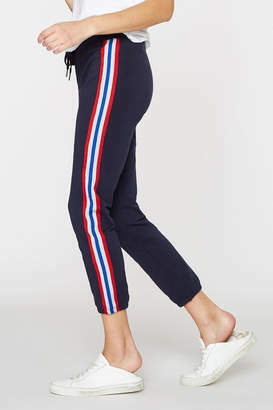 PAM & GELA is the new line from the founders of Juicy Couture, for all you California eccentrics.